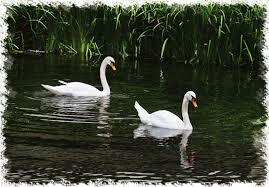 My dawn walk is by the river, practising my reading to the swans. I’m in Norwich for a gathering of writers from across the world, and today I will get fifteen minutes to read from Uncertain Light. I’m testing out two passages, to see which works best, and timing them. The swans are attentive, staring at me with beady audience-eyes. That was two years ago, at the start of my journeys with Uncertain Light. Almost no one had yet heard of it, and I shamelessly talked about it to strangers in trains. I think of her now, that woman with two sticks. Coming to hear someone read from her book must have seemed almost as strange to her as my reading to the swans – but she came. 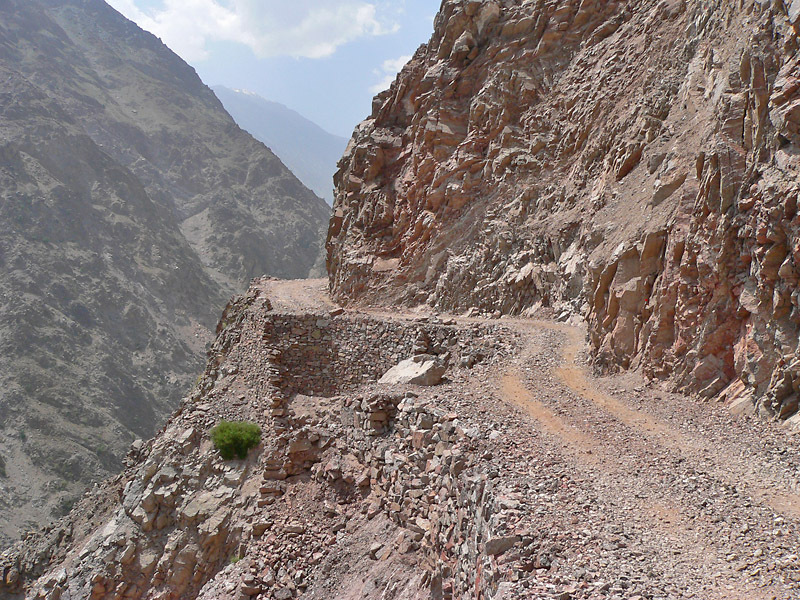 What did it mean to her, my story about journeying on an unimaginably distant mountain road? I have now talked about my book to people in three countries, and in towns large and small across the UK. In each there have been passing encounters with an extraordinary range of people. Glancing images of them filter across my mind, lighting my memory. They have become my wider community, providing warmth, stimulus, and continual surprises. When I started out I had – as far as I knew – only two friends who wrote fiction and one who was a poet. Now I can’t count the number – my inner world is populated with them. People I have known for years turn out to be secret writers. I have begun to expect it now. And why not? Everyone has an inner source of creativity. Some discover whittling, or throw pots, or apply colour to canvas, or carve stone; some capture sounds in squiggles on paper, which will wait for some one else’s creativity to bring them back to sound-life, for others to hear. But words are perhaps the form of expression most widely accessible. From long before we can remember, we have been using them to get others to know how we feel. Wherever I have spoken about my book, I have come back with someone else’s – sometimes several. They open up things I would never have stumbled on otherwise. My bookshelves are stacked two deep and sagging, and I know I can’t keep them all, but I will at least start reading each one, to see if there is anything there that connects that person’s perception of life with mine. Then I’ll give them to charity shops, so they can find other readers. Sometimes words are an unobtrusive vehicle – we’re hardly aware of them, they simply enable the story to be heard. With other writers – poets, particularly – we are aware at every moment that it’s words that make their feelings precise. 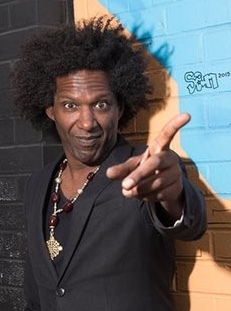 I remember listening to Lemn Sissay in a packed auditorium in the small Shropshire town of Wenlock, being almost overbalanced by the avalanche of words that poured from him. He lurched along an emotional tight-rope, exposing himself – and us – to danger, then pulling back to something more manageable just in time. ‘How do you do it?’ said night. It works also as advice for writers. Keep it simple. One day at a time. Writing begins in solitude. A diary, scribbling in a notebook, alone at your computer in the early hours. Talking to the swans. But it takes on a life of its own when you share it, with even one other person. Not everyone wants to share what they have written, and for those who do, it’s easy to get hung up on the idea of being published – recognition, success, numbers. But that’s not the essential point. A published book is a convenient way of sharing, but there are others. Some of my books I have published myself, others have been lucky and found a publisher, but I don’t think of them in separate categories like that. Each is an expression of my inner life, and each time I discover even one person who connects with what I am sharing, something feels completed. Recently I led a session at a conference in Leicester for people who wanted to learn about self-publishing. In my group of thirty-five there was a retired judge who writes crime thrillers, a man who describes cycling 3,000 miles around Japan, a woman who writes for her grandchildren, another who has produced a guide to altering wedding dresses. There were many who write adult fiction, and two young men who, aside from their day jobs, play Progressive Heavy Metal (What’s that? I asked over lunch, and I almost understood the answer). One has written a book for primary school children, the other for young adults, about the paranormal. It challenges the mind just thinking of the perceptions from all these so-different lives. I was taking a break after my session, a little tired from all that interaction. A woman near me was waiting for a taxi – another of the speakers, I saw from her name-tag. I said something to her – why, when I needed a quiet moment on my own? But I was thinking, I wonder what her story is? – and before her taxi arrived we had bought each other’s books. When I read the blurb on hers I thought, I’m not sure I want to go there – it was her own story about lost babies. But once I had started, she carried me on, page after page. How her second child was still-born, then four miscarriages; till eventually she found a surrogate mother for the baby she so badly needed. It felt as if she was in the room, telling me all this with extraordinary honesty, so how could I not listen? And now I was wondering again what instinct had made me start talking to her, for her story was leading me back to my own mother’s, a lifetime and a continent away. Her first child – a girl called Joan – died of dysentery at 18 months. The second child was still born – and defying rationality, my mother thought it must be her fault. Then there was a series of miscarriages – was I ever told how many? What I remember is that she said she and my father kept bricks ready to put under the foot of the bed, to tip it up at the first sign of bleeding. By the time I heard these stories she had three healthy boys and me, and she could tell it lightly, something long-ago. I took it in as a child does, relating only to what I could emotionally understand. It wasn’t until I was expecting a child myself that I began to try to guess, dimly, at the dark depths that must have dominated those years. Now here was a stranger, writing her own story – different, but helping me to feel my mother’s. We need each other – writers, readers, all of us. Listening to other people’s perceptions is how we learn to see, to understand a little more of what life is about. As usual, I loved your blog. Our lives have taken such different directions. I just marvel at the number and diversity of people in your life. Knowing where I have lived and my life experiences often fills me with awe but unlike you, I do not have the inclination to write it down. Thank you for writing this, Marion, and for putting it so beautifully. I spent some years writing in isolation and then found the ‘creative community’, in Cornwall. It is so valuable for us all to interact. You are especially good at this, I think! As Lahore heats up in more ways than you can imagine, I think of you and the swans………. Have been reading Hisham Matar this week, and thinking about the harrowing conditions in Libya. Pakistan seems calm in comparison. This is beautiful. Thank you for putting into words how reading peoples’ stories helps us to learn more about life in its essence. Another beautifully written and insightful blog about the importance of writing, but the wondeful thing about you Marion is that you have the ability to touch people and to talk to them and make lasting friendships, and to learn more about the world from your contacts. It is a precious gift. I’m emailing you as well.